Welcome to Marketing's morning briefing, a daily shot of news and a recap of the best longer reads and videos. In today's news, Apple reports strong iPhone pre-orders, Audi and Porsche trail electric models, and Greggs plans its first store in the Irish Republic. First weekend sales of the new iPhone are expected to set a new record, according to Apple. The company said that advance orders of the iPhone 6s and 6s Plus, which will begin shipping on 25 September, were set to beat the 10 million units the iPhone 6 and 6 Plus made in their first weekend last year, though it did not provide a specific number. However, analysts attributed the performance to the inclusion of sales from China this year. Last year the phones' debut in China was delayed as the company awaited approval from regulators. Volkswagen Group brands Audi and Porsche have unveiled concept electric cars seen as competitor to Tesla's Model S sedan and forthcoming Model X SUV crossover. 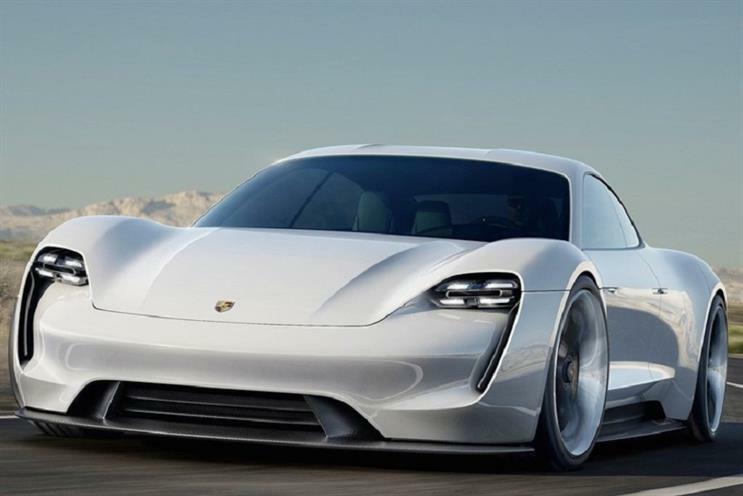 Porsche's Mission E promises a 310-mile driving range, 600 horsepower and a charging time of only 15 minutes to charge the battery 80%. However, this requires a circuit of 800 volts (double the Tesla Model S' 400 volts) which would be fairly difficult if not impossible to find at your local charging station. No production timeline for the Mission E was presented, but Audi said it will launch the e-tron quattro, an all electric SUV with a range of 310 miles to a charge, in 2018. Audi also notes that this car is "nearly" ready for autonomous driving with its inclusion of radars, a laser scanner, a camera and ultrasonic sensors. That may be the case, but don't expect to own a self-driving Audi in 2018. Bakery chain Greggs' expansion is continuing with plans to trial its first outlet in the Republic of Ireland. It will open in a retail outlet in north county Dublin run by motorway services operator Applegreen. The decision to trial Greggs in the Republic comes after the success of its first outlet on the island of Ireland, which opened at a new Applegreen motorway service area on the M2 in Belfast.